Yesterday, Bandai Namco confirmed that a brand new Dragon Ball Z action role-playing game currently known only as Project Z is in development. While more details will only be shared next week, we have managed to learn something new thanks to the latest issue of Shonen Jump magazine. This week’s issue of the popular magazine features a brand new image related to this new Dragon Ball Z action role-playing game showing Goku bringing Gohan to the Kame House before Raditz lands on Earth, so there’s the chance that the game will follow the manga and anime storyline from the very beginning of Dragon Ball Z. The magazine also reveals that Project Z will go beyond any other game based on the series and it will show the Dragon Ball Z world as no other game did before. 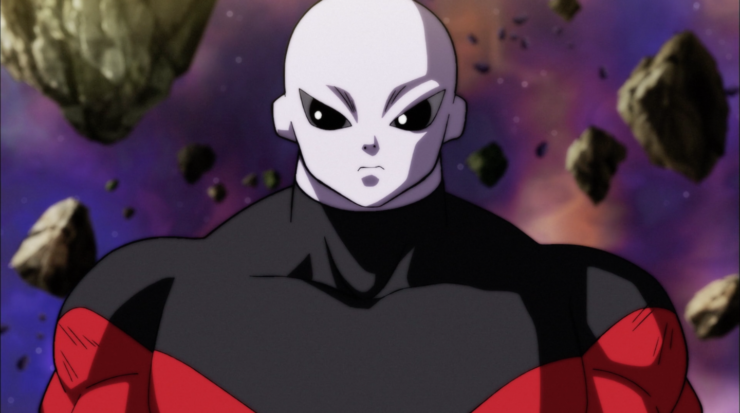 Shonen Jump also confirmed that Jiren will be the next Dragon Ball FighterZ DLC character. Not much else is said about the character. Additionally, more is also coming to Dragon Ball Xenoverse 2. Bandai Namco is going to announce something for those who enjoy the game but also for those who never played it before. Scans have yet to surface online, but it won’t take much time before they do. We will update the post as soon as they are available, so check us back in a few hours to see more of the Dragon Ball Z new action role-playing game.